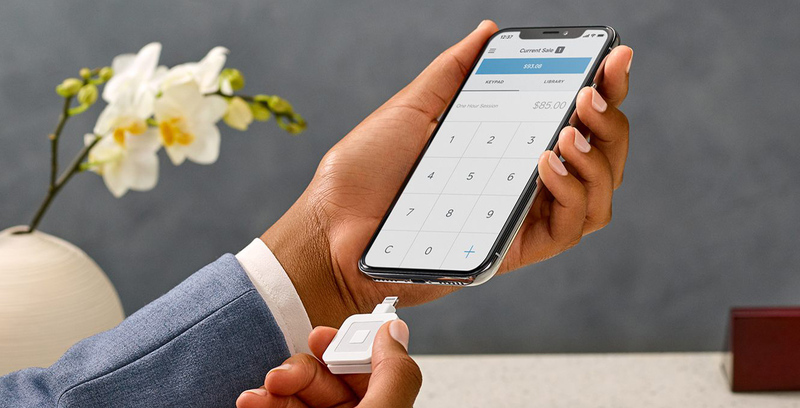 Square has announced a new, updated mobile terminal designed to facilitate payments with iPhones that don’t feature a 3.5mm headphone jack and instead only include a lightning port. The terminal is only capable of handling swipe transactions, which means that NFC-based payments like Apple Pay, Android Pay or even Tap with a credit card of debit card, can’t be used. The new portable payment terminal is compatible with the iPhone 7/iPhone 7 Plus, iPhone 8/iPhone 8 Plus and the iPhone X. “We want you to be able to run your business however you want — and never miss a sale. Whether you take payments via Square Stand in a restaurant, with a phone and reader in a retail pop-up, or with a computer in a medical office, we want to make sure our tools work seamlessly in your environment,” says Square about the launch in a recent press release. Square’s other terminal, which was released almost a decade ago at this point, features a 3.5mm headphone jack. With increasing numbers of Android smartphones making the jump to USB-C headphones, it’s likely the payment company is also working on a version of the device that features the new port technology. Square is also bringing additional flexibility to its 3.5mm headphone jack magstripe reader as well, allowing it to work with any MacBook laptop running Google’s Chrome browser or a Chromebook.